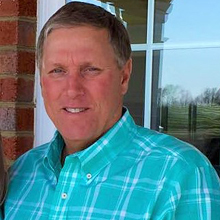 James has been farming for 40 years in Martin, Edgecombe, and Pitt counties. James learned the ropes of farming from his Father and enjoyed working alongside his Father in his early years of farming. Over the years, James has had the pleasure of teaching his own sons on the farm and is blessed to work with his family every day. James is involved with the management of all Corey crops but specifically plays an important role in our tobacco crop. 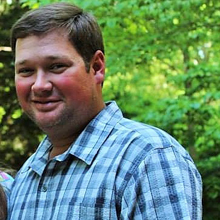 Gray is the eldest of the Corey sons and has been farming for 12 years. Gray is a graduate of East Carolina University where he earned a Bachelors of Science degree in construction management. Gray plays a key role in our tobacco crop, working with precision to make sure our tobacco is of the highest quality. Lee has been farming for 13 years, and enjoys working alongside his family. Lee plays a fundamental role in the management of Corey Produce where he is involved from start to finish with our sweet potato crop. 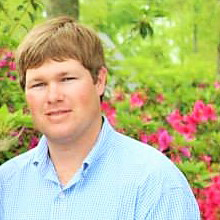 Lee is passionate about farming and ensures that Corey sweet potatoes exceed customer expectations. 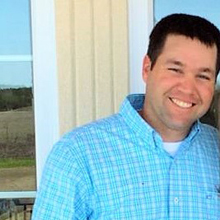 Lewis graduated from North Carolina State University in 2007 with a BS degree in crop management and has been farming since. Lewis manages a diversified group of Corey crops which include: sage, soybeans, and wheat. Lewis ensures that these crops meet our quality standards. Ashley is the youngest of the 4 Corey children. 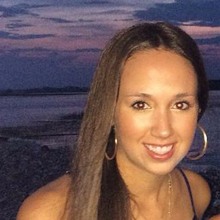 Ashley earned her BS degree in fashion merchandising and design from Meredith College, as well as her BS degree in business administration concentrated in marketing from the College of Charleston. Ashley is responsible for all of the bookkeeping, marketing, and produce inquiries for Corey Farms and Corey Produce.